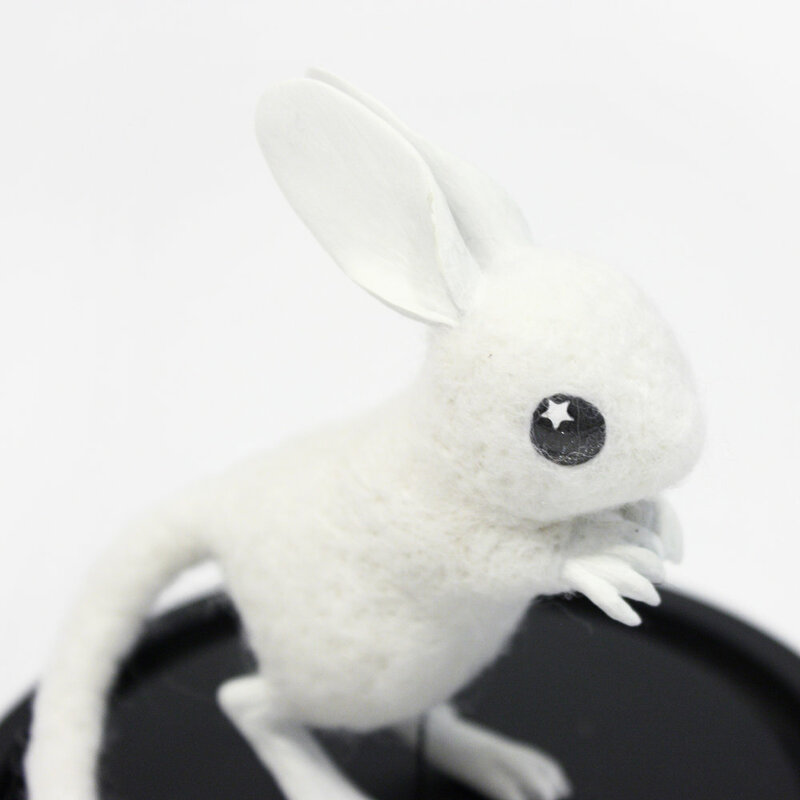 Zoë Williams creates otherworldly creatures that are inspired by dreams, visions, and the collective unconscious. 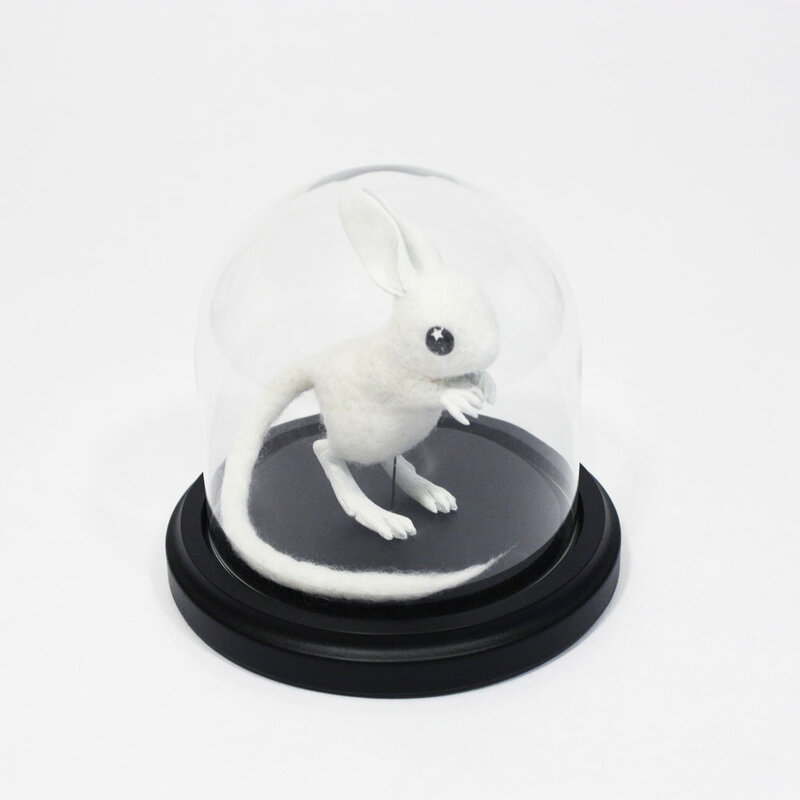 Influenced by a profound love of animals, her sculptures incorporate realistic elements as well as fantastic ones, including aspects drawn from the artist’s own vivid dreams and visions during sleep paralysis. Her recent work makes extensive use of bright colors and diminutive scale to give her creatures a cute, approachable aesthetic. Born in 1983 in New Orleans, Louisiana, Zoë Williams holds a BA in Fine Art from the University of New Orleans and a Certificate in Fiber Art from the University of Washington. 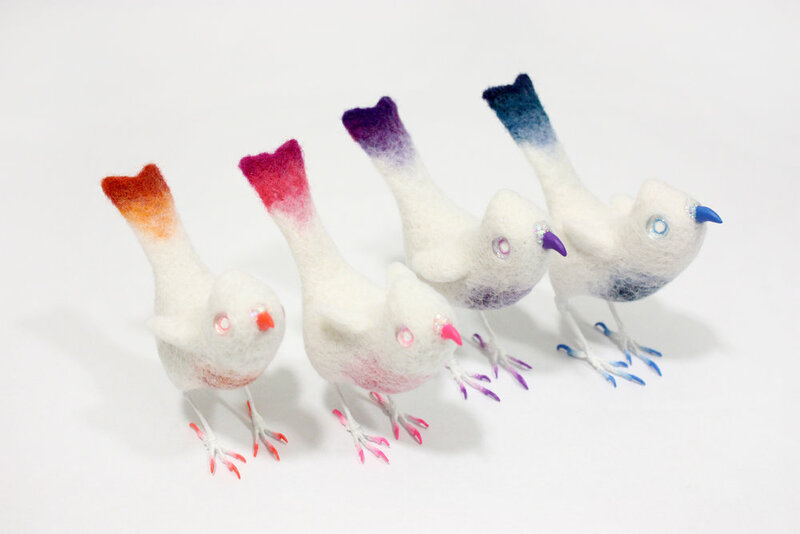 Her work in needle felted wool has been exhibited in galleries around the world. She currently lives and works in New York City.